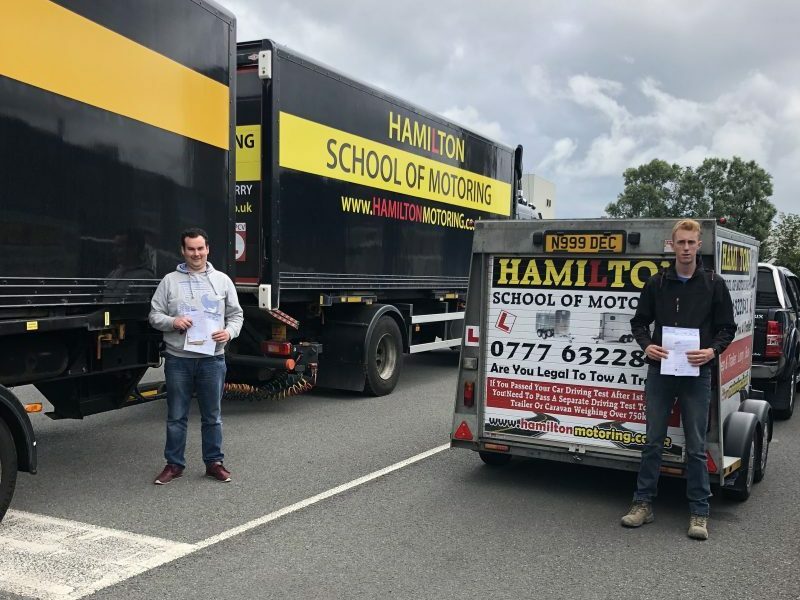 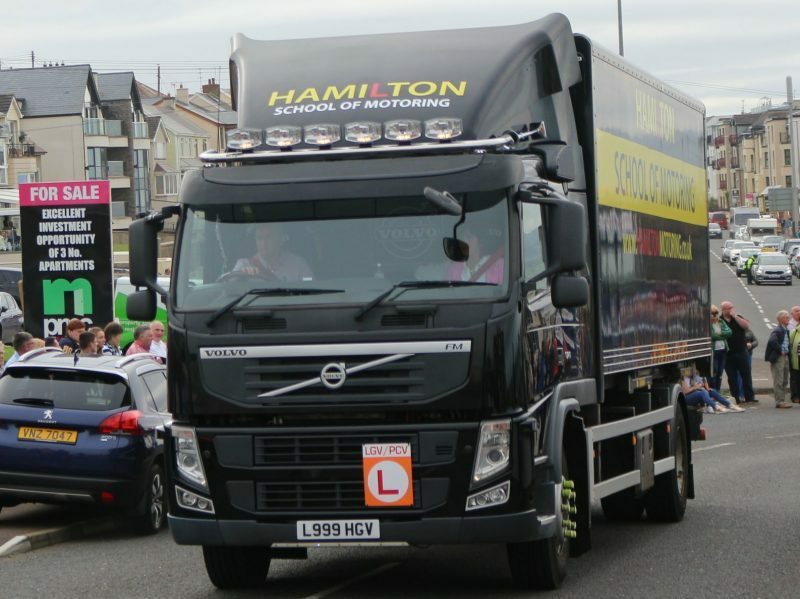 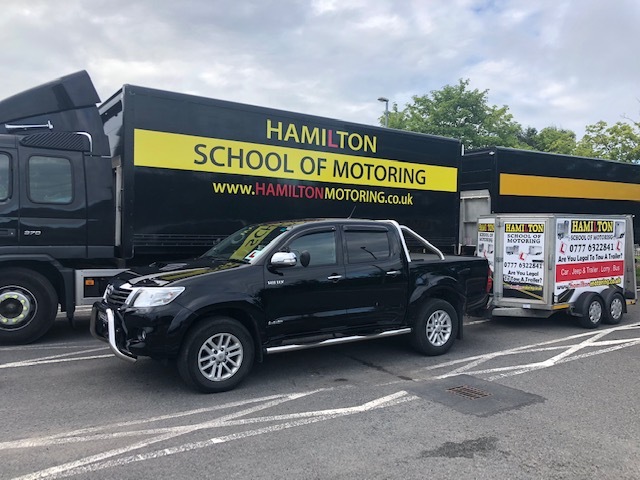 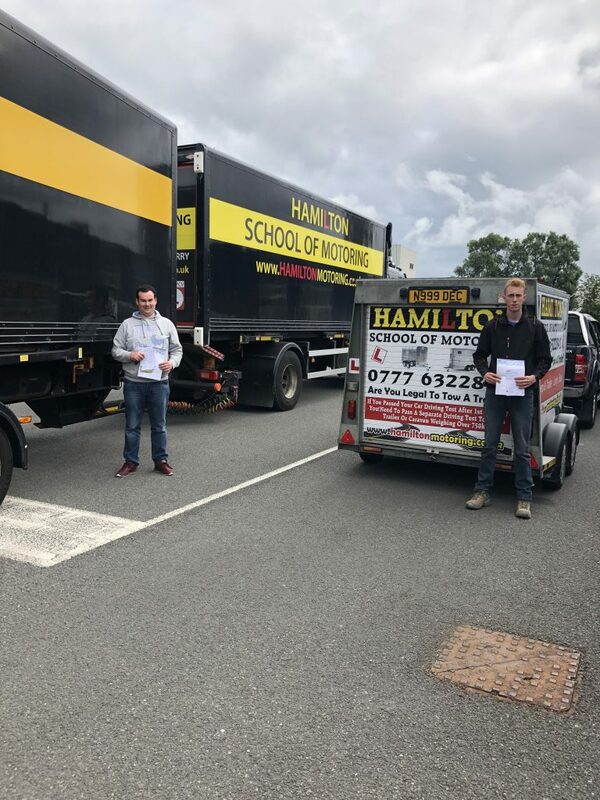 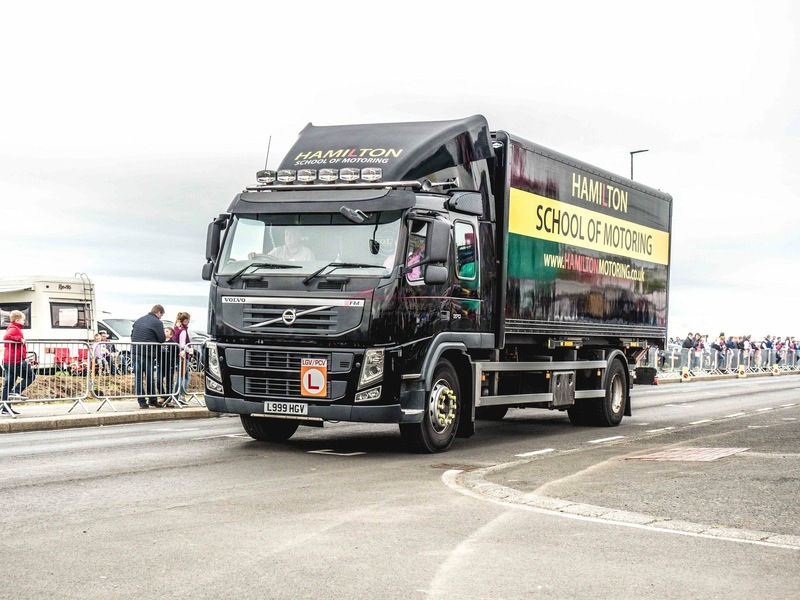 The driving school was established by Declan Hamilton, with a goal to achieve better and safer driving standards for his pupils, and through his determination and dedication he has built up a very successful school with a high first time pass rate over the last 19 years. 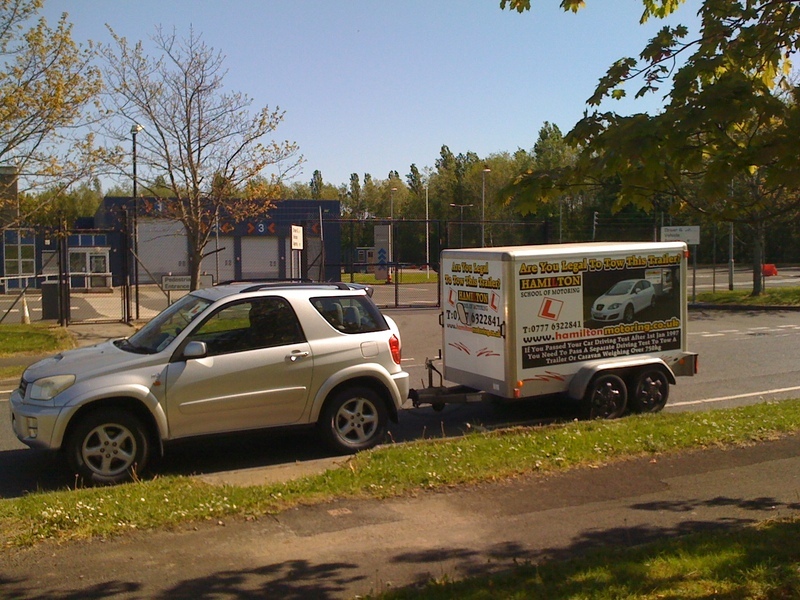 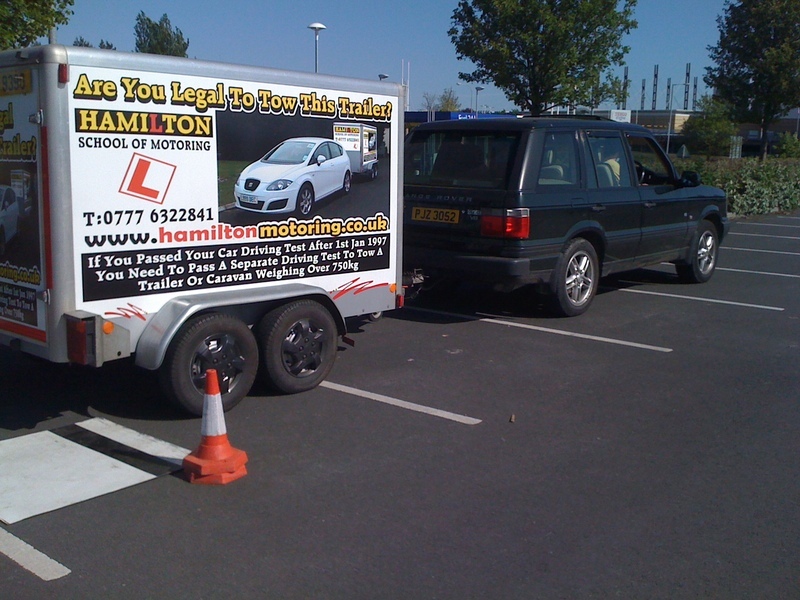 Are you legal to tow a trailer ? 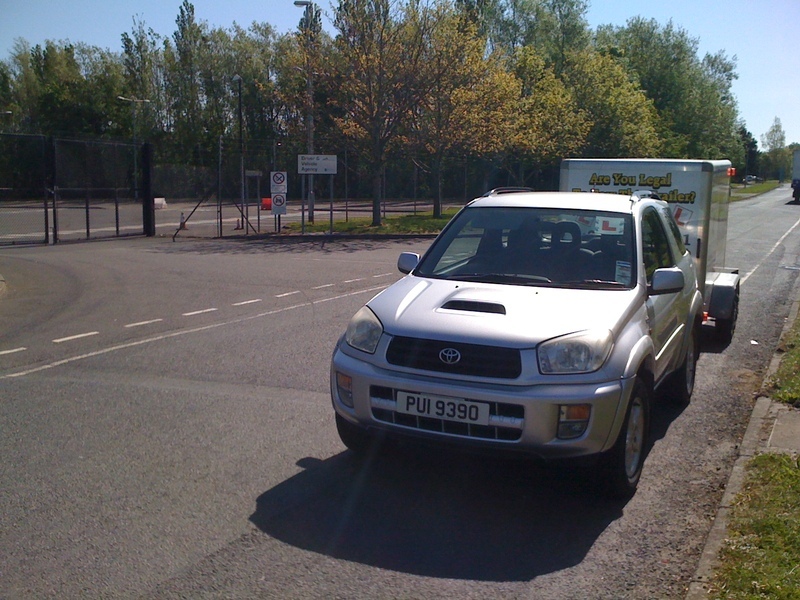 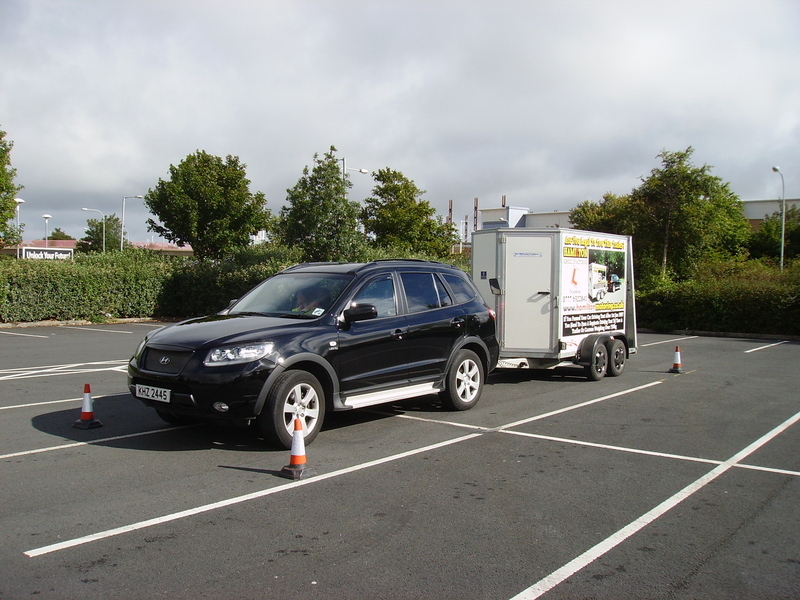 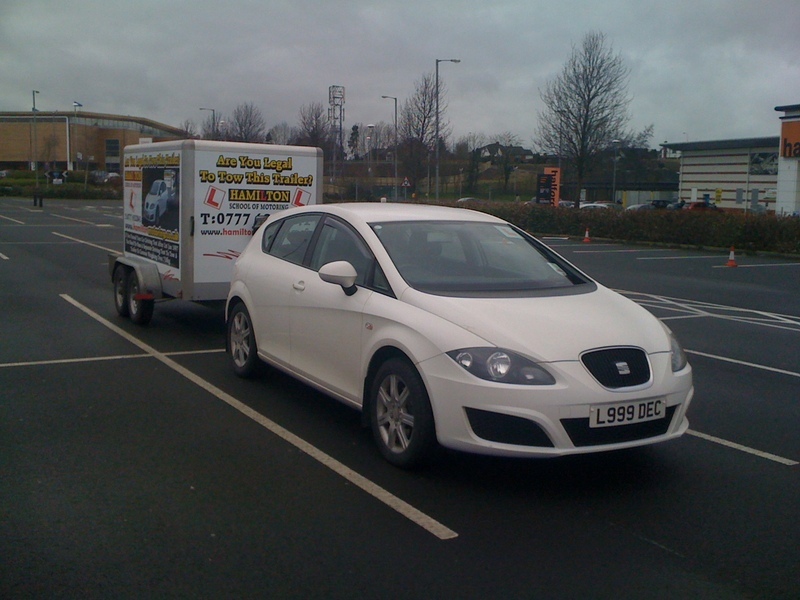 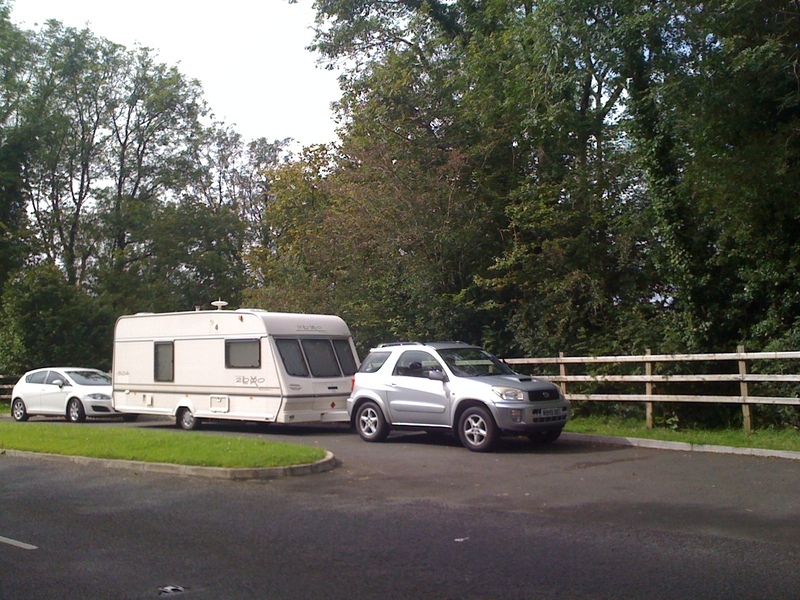 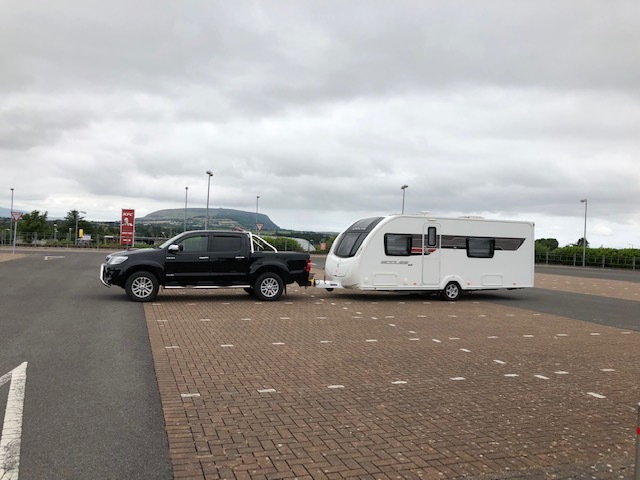 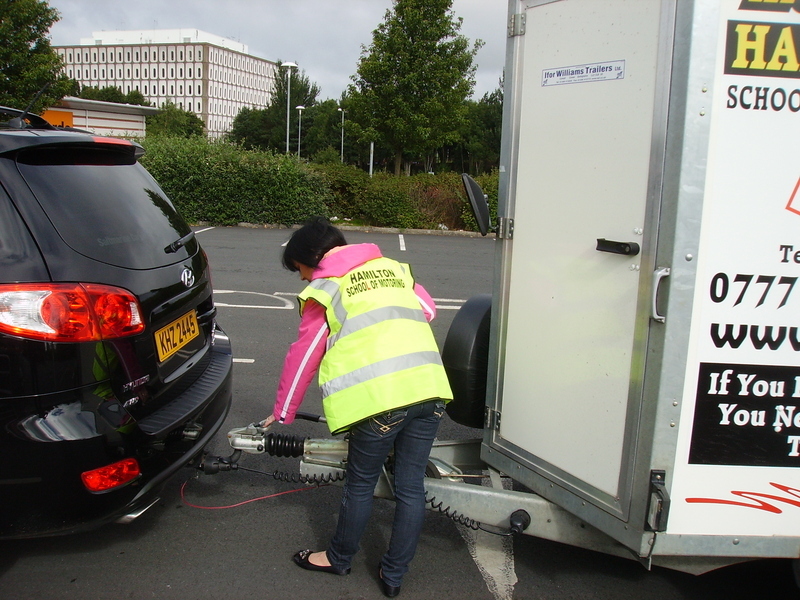 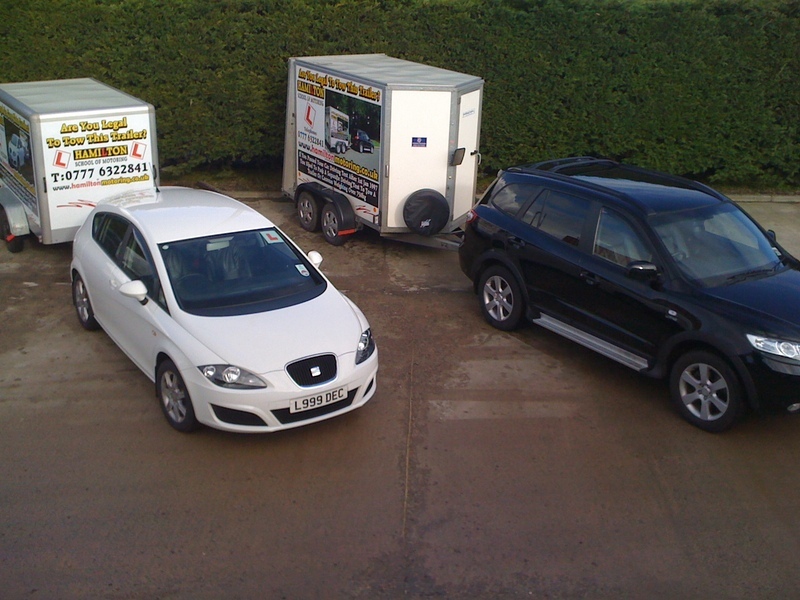 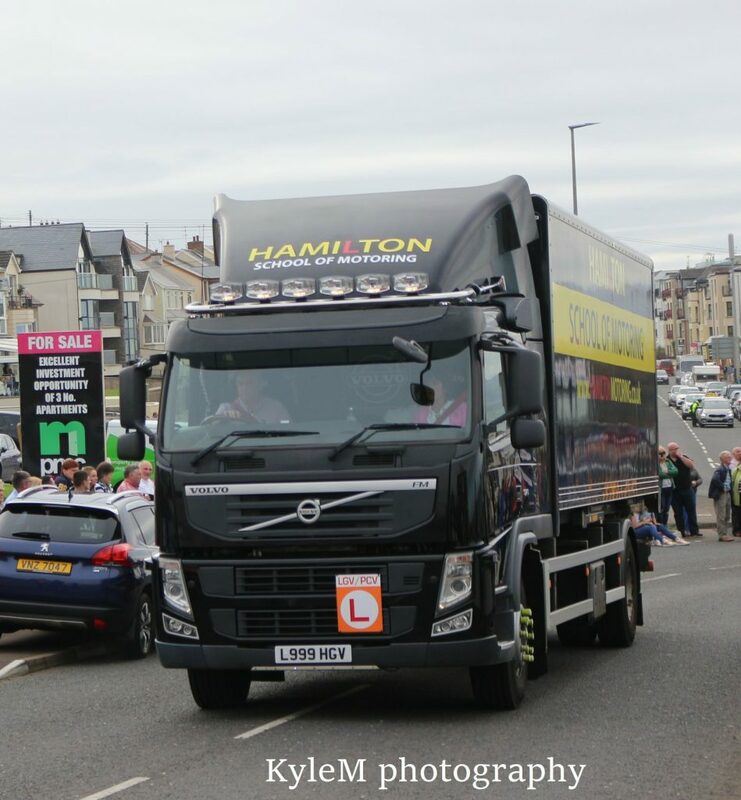 If you have been towing large Trailers, Caravans, Boats or Horse Boxes and you do not NOT have the correct entitlement (Category B & E) on your licence then you are running the risk of 6 points on your licence, and a fine!